This entry was posted in Caption Challenges. Bookmark the permalink. 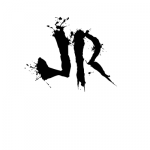 Thanks, JR! A lot of great digs from others on the worst Batman movie to date (IMHO). Seriously, someone should have stopped Joel Schumacher after The Lost Boys. 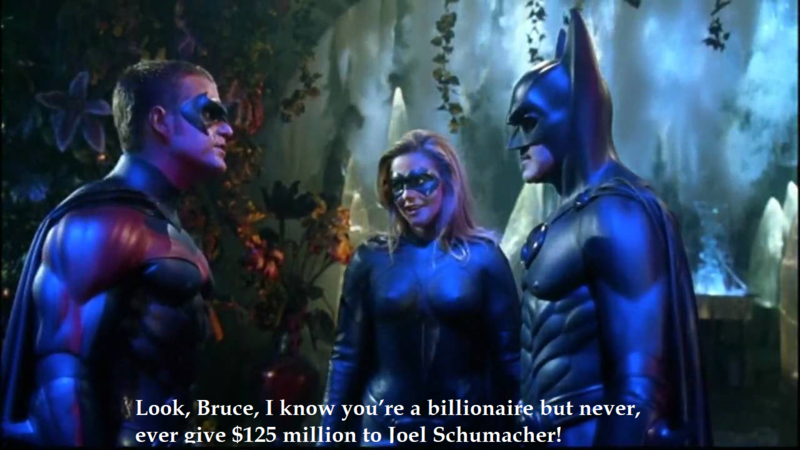 Or, someone at Warner Brothers should have been fired before Batman Forever. Tip of the gas mask to Calvary_Red for his Bob’s Burgers reference. On a somber note, I see that the upcoming season of Gotham will be its fourth and last.